Android creator Andy Rubin has finally introduced the Essential Phone, as expected. The much anticipated phone has been teased from some time. has a 5.7-inch edge-to-edge display and is powered by latest Qualcomm Snapdragon 835 processor. It sports a titanium and ceramic body that offers it a premium look. 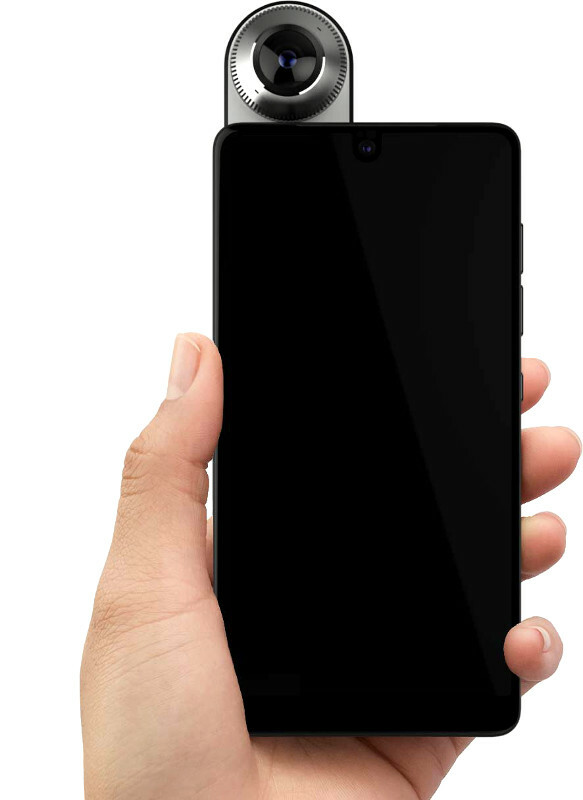 The highlight of the phone is its modularity feature that allows you to attach a 360 degree camera that can be clipped on the device thanks to the magnetic connector. The 360-degree camera is capable of shooting UHD (3840 x 1920) video at 30fps. The company also offers a charging dock. Both these accessories connect to the phone with small metal pogo pins. Unfortunately, the phone does not comes with a headphone jack and will ship with a headphone dongle in the box. It will run Android, but the company did not specify the version of Android. 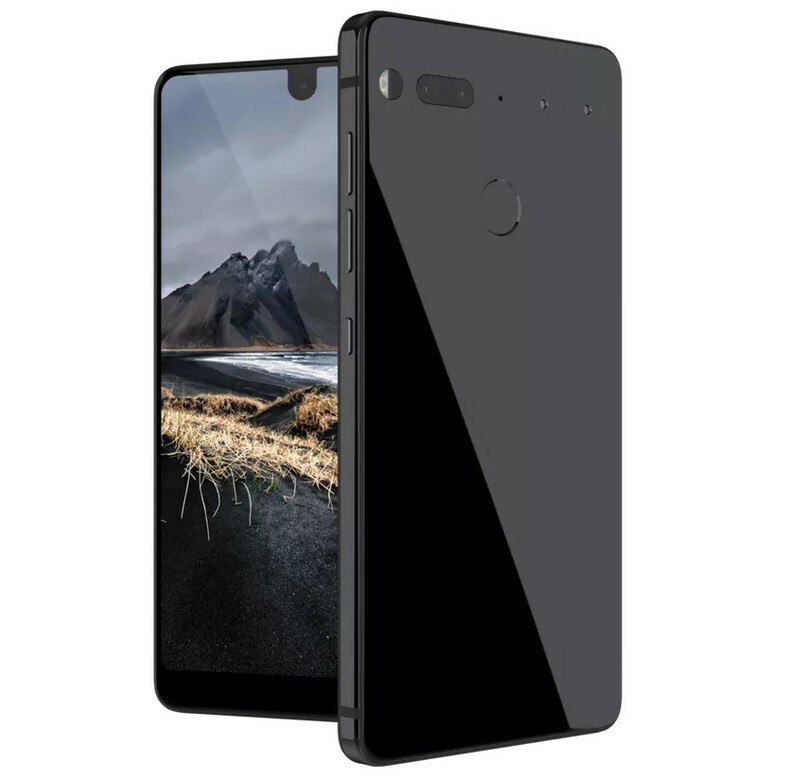 The Essential Phone is priced at $699 and comes in four colors: Black Moon, Stellar Grey, Pure White and Ocean Depths. It is available for pre-order in the U.S. A bundle with the 360-degree camera is also available for the promotional price of $749.